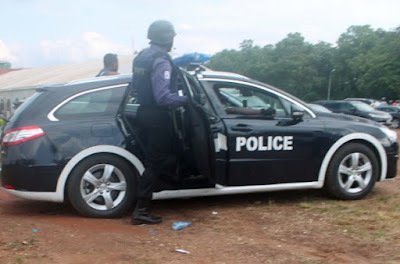 There was panic in Ajah, Eti-Osa East Local Council Development Authority of Lagos State, on Monday, as members of the Aiye and Eiye confraternities engaged each other in a shootout. 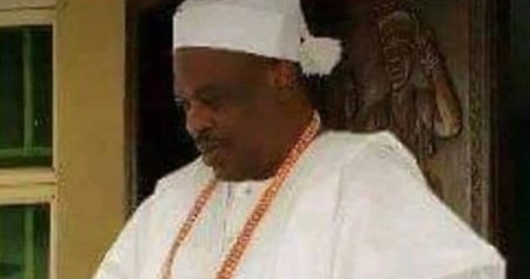 Residents said that the cult groups were fighting to claim the area following the death of the Olumegbon of Lagos, Chief Fatai Olumegbon, from an undisclosed ailment on March 24, 2019. The Olumegbon built a palace in the area and relocated there from the Lagos Island years ago. The deceased was the head of the Idejoor white-cap chiefs in Lagos and was responsible for enthroning the Oba of Lagos. An eyewitness, simply identified as Ambrose, told The Punch he was returning from work on Monday when he encountered the clash between the rival cult groups. He stated that he could not tell precisely where the shootings were coming from as bullets were flying from all directions. He explained that security personnel were not seen in the vicinity until the shooting had stopped. He said in recent times, Ajah had become a dangerous zone, where people’s lives counted for little. Attempts to speak to the Police Public Relations Officer, DSP Bala Elkana, on the incident proved abortive. He did not answer calls put across to his phone and failed to respond to text messages.